The mobile payments industry continues to grow dramatically. 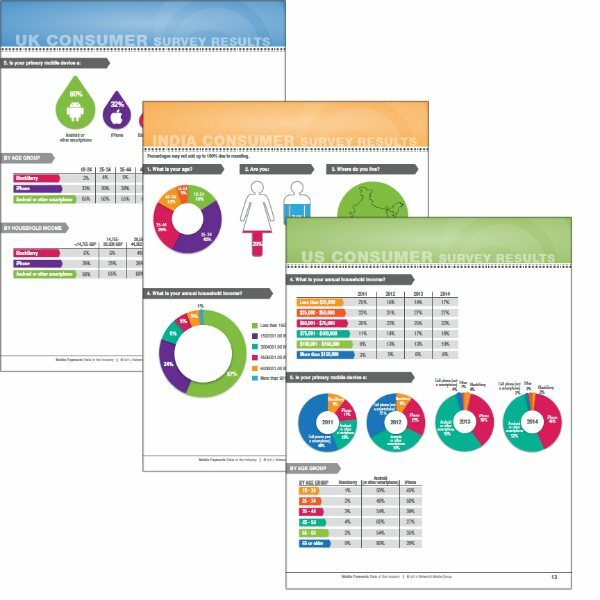 Our fourth edition of this report compares U.S. consumer survey results for four consecutive years plus new data from those in the industry. For the first time, we’ve also included U.K., India and Brazil consumer survey results. For the first time, we have also surveyed consumers in the U.K., India and Brazil to learn their opinions on mobile payment security, mobile banking and much more.